Fewer than half of roughly 100 machine-learning patents developed in Canada between 2007 and 2017 have remained here. The majority of patents are owned by foreign corporations including Microsoft, IBM and Google. In May 2017, Uber announced it had hired a renowned University of Toronto professor to lead a Toronto-based team that develops autonomous car technology. The ride-hailing company also pledged $5 million for the university's brand new Vector Institute for Artificial Intelligence. While the move drew praise from academics, others derided the notion that taxpayers should pay the salary of a professor whose intellectual property (IP) would go to a foreign corporation. "The Canadian government has in fact been funding AI (artificial intelligence) research for over three decades," Jim Balsillie, the former co-CEO of BlackBerry, told The Canadian Press in an email. "The problem is that it all it went to foreign multinationals who now charge Canada for the use of technology that our taxpayers paid for." Canada has staked out a prominent place on the frontiers of machine-learning research, with deep-learning pioneers such as Yoshua Bengio and Geoffrey Hinton nurturing talent in Montreal and Toronto. But critics say governments continue to pour cash into research at the expense of commercialization — the process of converting lab work into the next Uber or Google — opening the door to foreign tech giants that have gobbled up hard-won intellectual property on the cheap and licensed it back to local players at steep rates. "We sell our IP, our ideas, our AI research before it's in the market. If you sell it then, you sell it for as cheap as it could be," said Jim Hinton (no relation to Geoffrey), a Waterloo, Ont.-based intellectual property lawyer and consultant. However, fewer than half of the roughly 100 machine-learning patents developed in Canada between 2007 and 2017 have stayed in Canadian hands, according to a study by the Centre for International Governance and Innovation, a think tank founded by Balsillie. 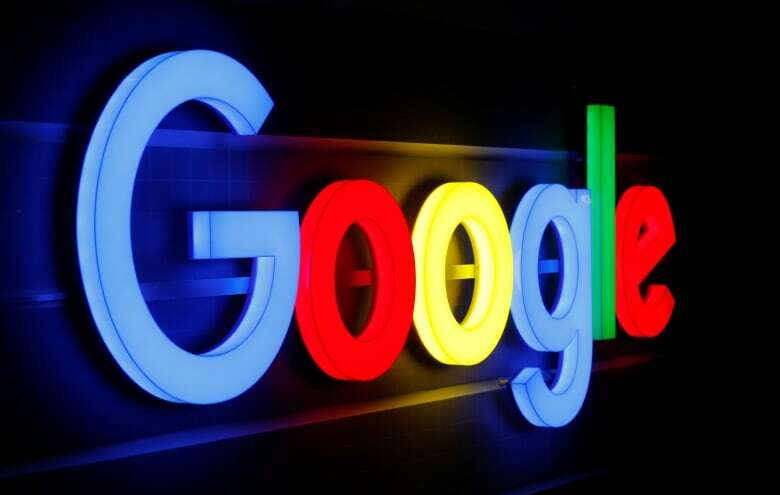 The rest are owned by foreign companies such as Microsoft, IBM and Google. "I think more government funding would help us stay here," he said. "When we started getting investment from American companies, we started tweaking what we wanted to do to tailor to ideas that they had," he said. Martin Basiri, co-founder of the four-year-old ApplyBoard, which uses algorithms to match students with North American universities that fit their interests, feels differently, insisting businesses should not rely on "free money" from the government. "The mindset has to change in Canada," he said. Government grants are "the cream on the cake, but you have to make your own business regardless and compete globally." commercialized inside high-growth Canadian firms," he said. Could federal supercluster funding help? One tactic is to create a government-backed IP collective, often known as a sovereign patent fund, which protects publicly funded research and development and monetizes the "innovation assets" it guards. Japan and South Korea have seen some success with this method, according to a study from the Centre for Digital Entrepreneurship and Economic Performance. 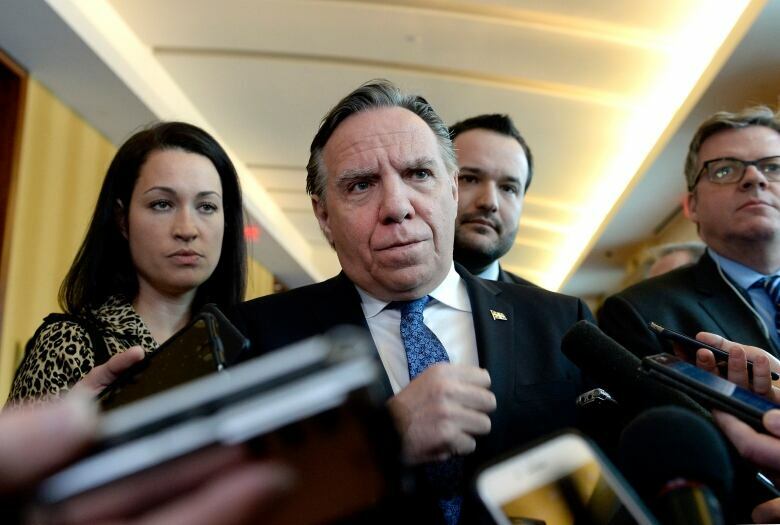 "The objective with artificial intelligence is not only to do research for the sake of research; it's to have applications," Quebec Premier Francois Legault said last month at the launch of an AI lab opened by Japanese auto supply giant Denso Corp. In 2017, Ottawa launched its $125-million Pan-Canadian Artificial Intelligence Strategy, joining the U.S., China and France in adopting a national plan. The government has also announced the creation of five innovation "superclusters," one of which aims to harness AI and robotic technologies to transform the supply chain space. "I haven't seen anything yet to see that the supercluster funding will help generate or retain intellectual property for Canada," Jim Hinton said, stressing the need for a "collective effort" to acquire IP assets from around the globe. In Hinton's view, the country has yet to prove it can cast off the mantle of a raw intellectual resource economy and fashion marketable products with the virtual stamp, "Made in Canada." How should parents talk to their kids about AI devices?